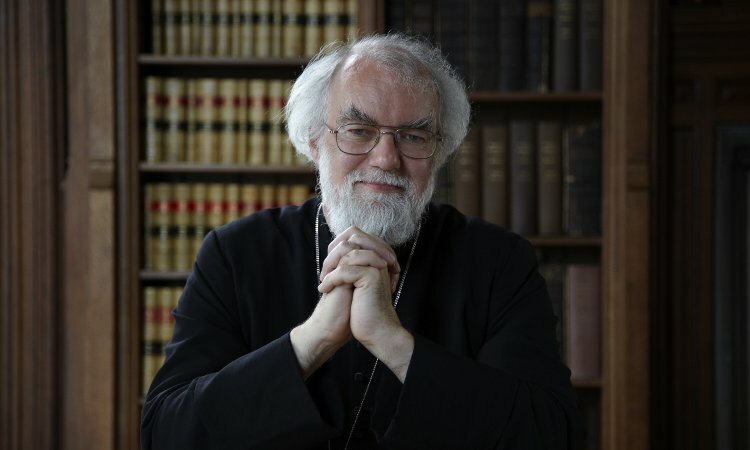 We are incredibly honoured to welcome former Archbishop of Canterbury Dr Rowan Williams to Bath to discuss The Edge of Words: God and the Habits of Language. The Edge of Words is a compelling account of the possibilities of speaking about God. By entering into dialogue with a range of thinkers such as Simone Weil and authors such as Hardy, Burgess and Joyce, Dr Williams has carefully crafted a fascinating essay of language about God. Dr Williams has previously published a selection of important books including Lost Icons and The Wound of Knowledge and his latest work promises to be just as significant.